I have already discussed many supercars with you. And I always try to tell you about an awesome car. 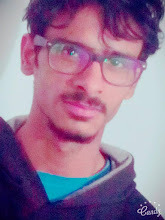 Personally, I am a supercar lover, and I request to all supercar lovers who read my blog, that pleases comment on the blog with your suggestion because I want improvement in my blog but this can be only possible with your suggestion . only a few peoples are there in the world who experience the thrill of real power. And today I have planned to tell you about McLaren 675Lt spider. McLaren 675Lt spider is a 2-door, 2-seater, mid-engine super sports car, In nowadays you can see this car on the top of McLaren car list. From 1963 McLaren provide us many super cool cars. 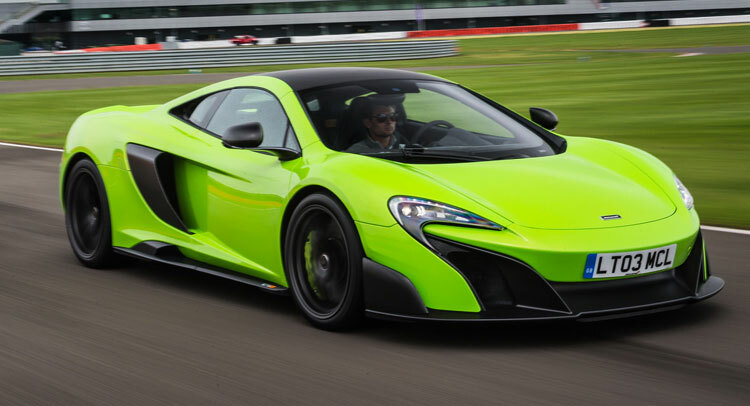 675Lt spider McLaren have inherited power and beauty from its predecessor 675lt Coupe. 675Lt spider is beautiful indeed. In the last post, I told you that if you have the car that you are supposed to look beautiful at first glance it would like. So if you talk to the McLaren car in comparison to other cars. it is enough streamlined to make it a powerful car. The thin body and its beauty are increased. Rear brake lights give the vehicle the look beautiful. and awesome front LED daylight . from inside Mclaren seems like an advanced sports car. The use of good quality leather seats of the car has been made even more beautiful and comfortable. Front panel seems awesome with the instrument installed on the panel. McLaren put nice safety feature inside the car, like dual airbags and dual seat belt for each seat. This is all about the interior of 675LT spider. and when any car converses. after beauty, we emphasize car's strength. 675LT Spider Is powered by a 3,799 cc v8 twin turbo engine. this engine produces a power of 666 bhp and maximum torque of 700 nm. 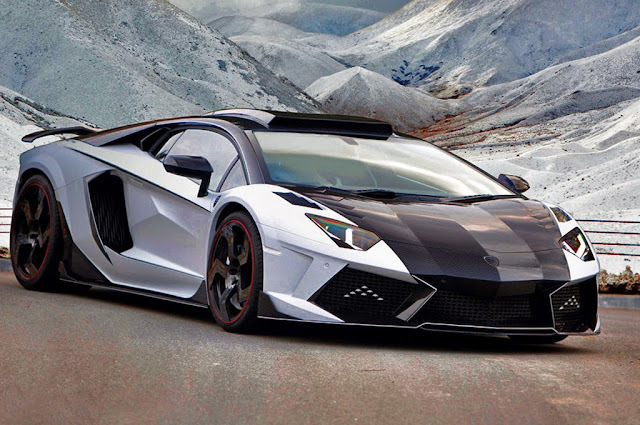 325 km/h is the high speed of this car, in 2.9 second this car can catch a speed of 0-100 km/h. This is not powerful as much as F1 or P1, but you can feel the thrill at this speed. after given review on all specification of the car. I want to say this is a mid speed super sports car and if you have got smooth roads at your place then you can enjoy the speed thrill. they adorn this car like a newly wedding couple. if you are thinking to buy 675lt spider then prepare yourself to pay 285,450$ and I want to give 7 stars to this car.